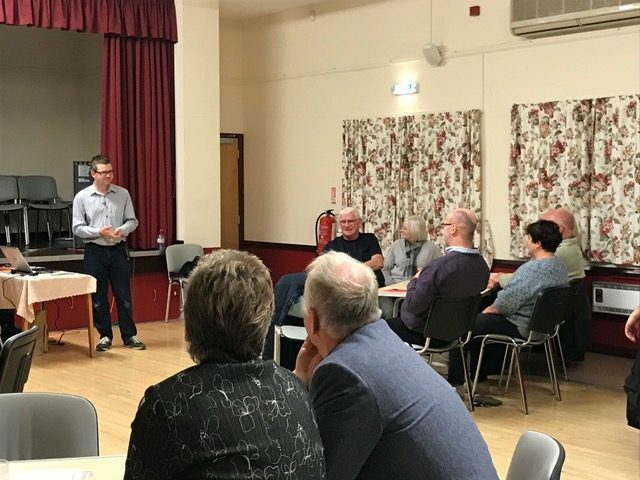 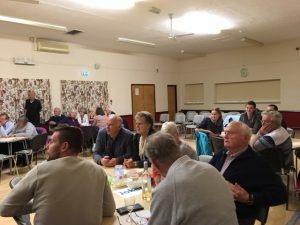 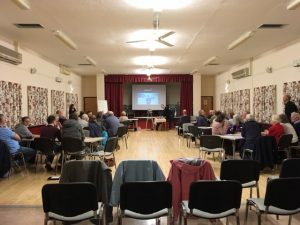 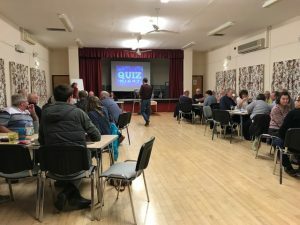 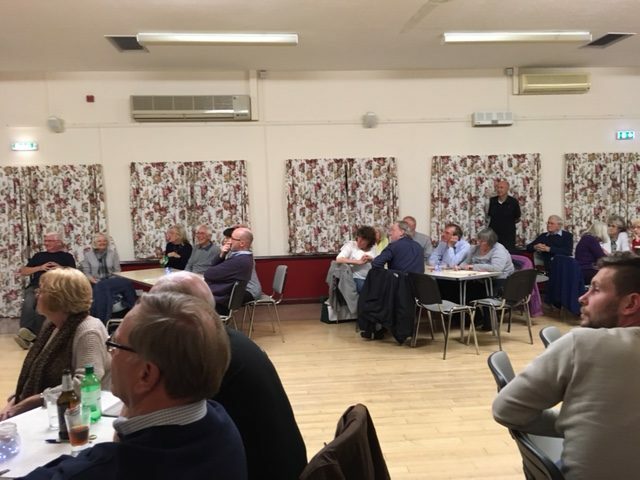 Last Saturday the Chapel held a Quiz Night at Renhold Village Hall in support of the Bedford Foodbank . We collected just under 29kg of food donations which equates to 68 meals and raised Â£161 as a cash donation. 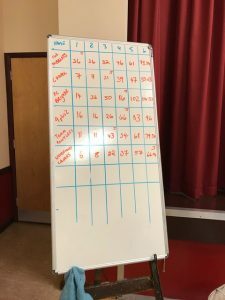 The winning team was the Parish Council Brigade and the runners up were ‘4 plus 2’. Thanks to the quiz teams and supporters for a great evening and special thanks to our quizmaster Chris and Scorers Carolyn & Heather.